TO FIND YOUR LOCAL STYLIST, SIMPLY CLICK HERE. 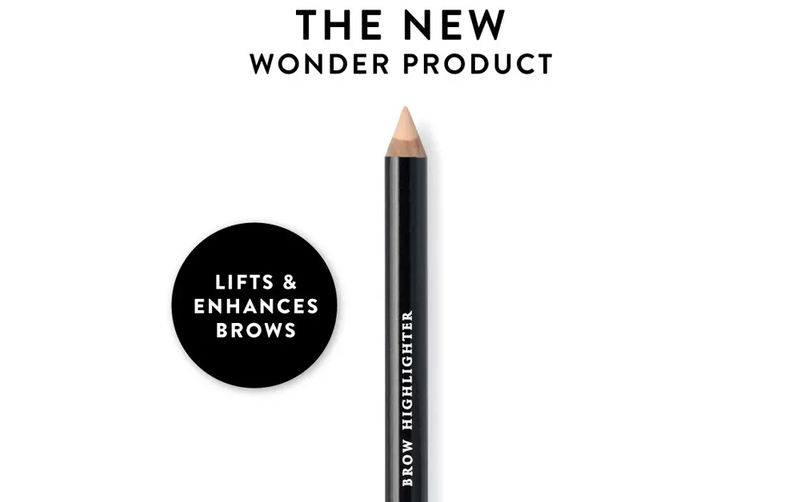 Our Brow Highlighters are super-creamy and blendable with a high colour pay off. It’s universal shade means it suit all skin tones. 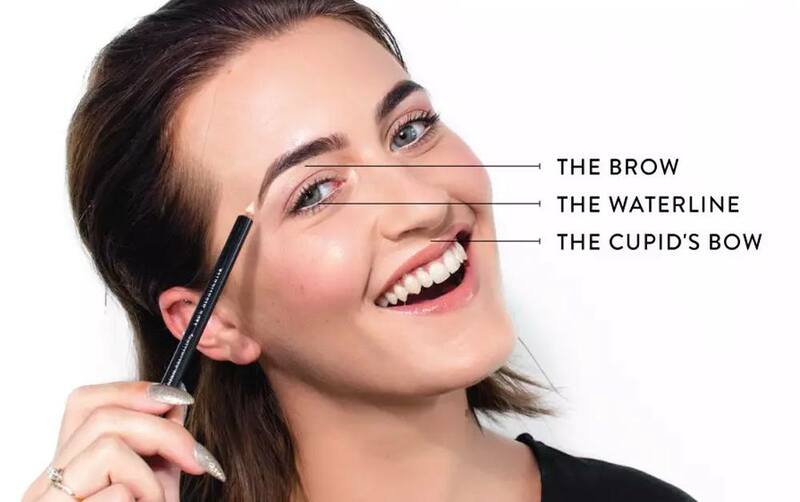 To use, simply draw a fine line under the brow and blend downwards with a suitable brush such as our Angled Brow Brush. 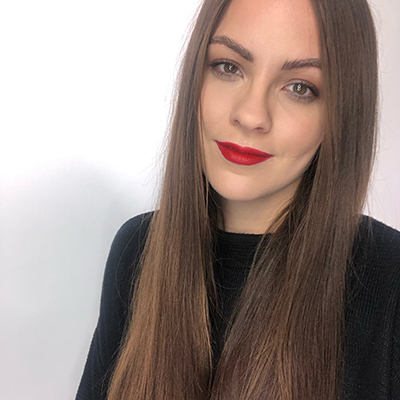 You can apply the Brow Highlighter the waterline to create a fresh wide-eyed look. And don’t worry for those of you wanting to order online, there’s not too much longer left to wait! 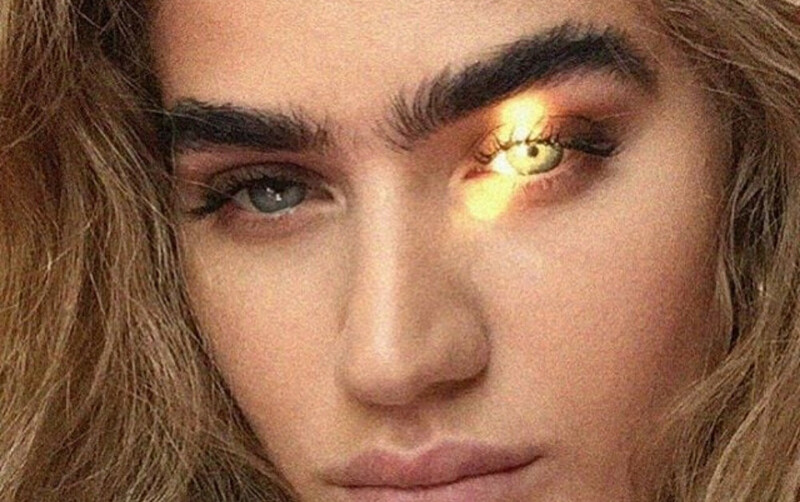 With all these viral brow crazes filling up our Instagram feed (we’re looking at you, halo brow), it’s refreshing to see one we can totally get on board with. 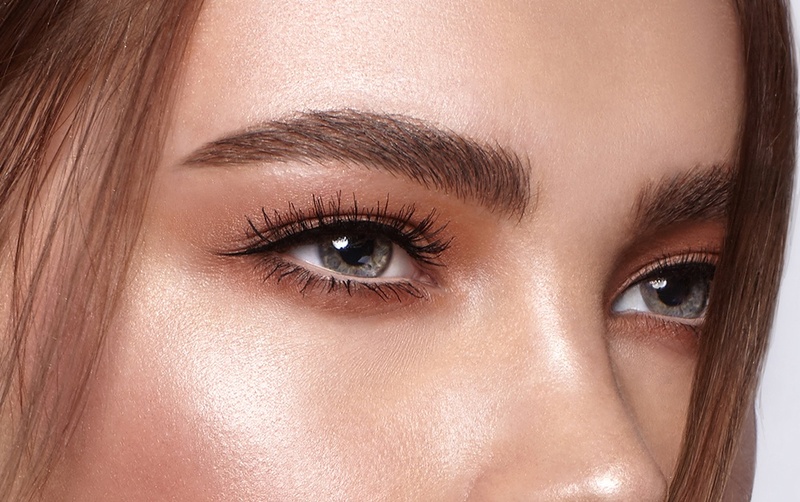 Soft, natural and super on-trend, we’re loving the latest brow trend – the flat brow.